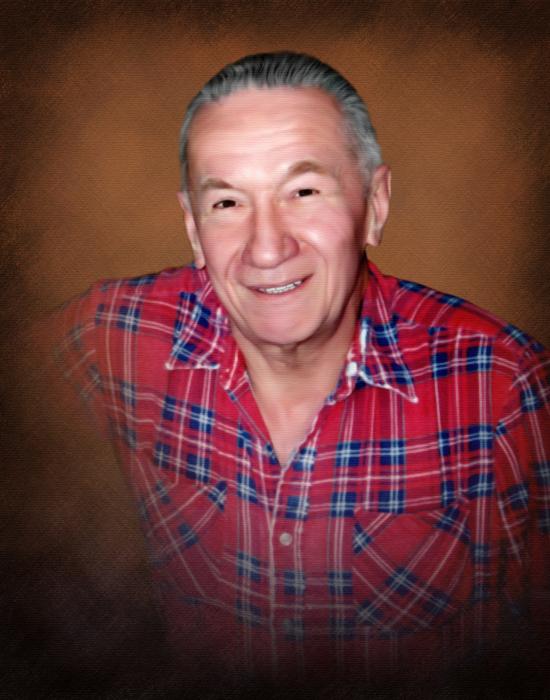 Obituary for Edward Gamret | George Green Funeral Home Inc.
Edward passed away into eternal life peacefully on April 13, 2018 at the age of 89. He was the son of the late Stephen and Veronica (Kohler) Gamret, and late brother Richard. Father of Rosemarie (William) Luptak and Denise (Richard) Moreno and grandfather of Richard A Moreno, Jr. Despite his tough exterior, there wasn’t a stray dog he wouldn’t bring home or a bird feeder he wouldn’t fill. His difficult journey through dementia was softened by the love and care of his “Second Family”at Arden Courts Memory Care Facility in Jefferson Hills, for which we are eternally grateful. A special thanks to the amazing staff at Heartland Hospice and Physical Therapy who work in Heavens Waiting Room. Thank you for the skill, care and comfort you provided to Edward and his family. Family and friends will be received on Monday April 16, 2018 from 2 – 4 & 7 – 9 PM at the George Irvin Green Funeral Home, Inc., 3511 Main Street, Munhall, 15120 where a Blessing Service will be held in the evening. A Private interment will take place at the National Cemetery of the Alleghenies.